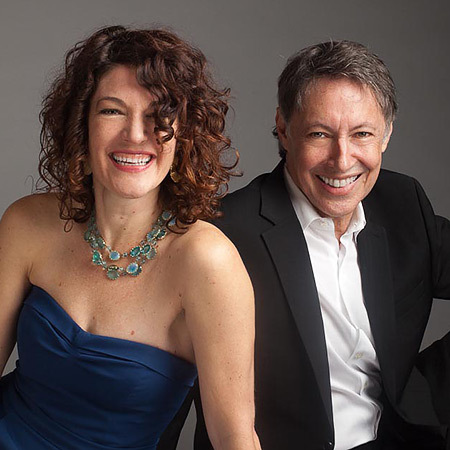 Welcome to PDX Jazz Fest…February 20-March 3rd. Ron Steen band with Tom on piano and Shelly as vocalist, a great beginning to the festival. Call 503.223.0070 to reserve your seat, $18 minimum per person, food or beverage, doors open at 5pm. COVER CHARGES apply when Wilfs features live music in our bar area – Wednesday – Saturday, 7:30-11:30 pm. Quite simply, the cover charge is paid directly to the artists that you are enjoying each night at Wilfs. When you join us for drinks or dinner and plan on leaving before the music starts, we won’t ask for a cover charge. That does not mean you can come early and avoid paying the cover – we want to make sure our musicians are paid for their performance. If you have any questions, please don’t hesitate to ask your host or server.  Please enter your email address to sign-up for the Wilfs email list to receive news, updates and special offers.